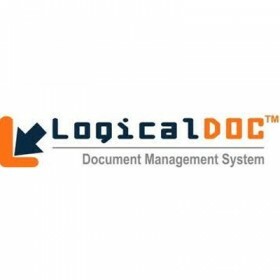 LogicalDOC is the best choice among all document management solutions. Its intuitive interface makes it easy to use and requires no training. The combination of advanced technologies and widely accepted international standards facilitates a non-invasive integration within your environment. With LogicalDOC you will definitely solve all your document management needs. A document management system manages personal documents or business documentation, making it easier to find a previous document version. It enables searching by content, using document content indexing. LogicalDOC has currently been localized in 15 languages. LogicalDOC can be set up to support distinct full-text indexes for each supported language in order to apply specific indexing algorithms tailored to a particular language or variant.